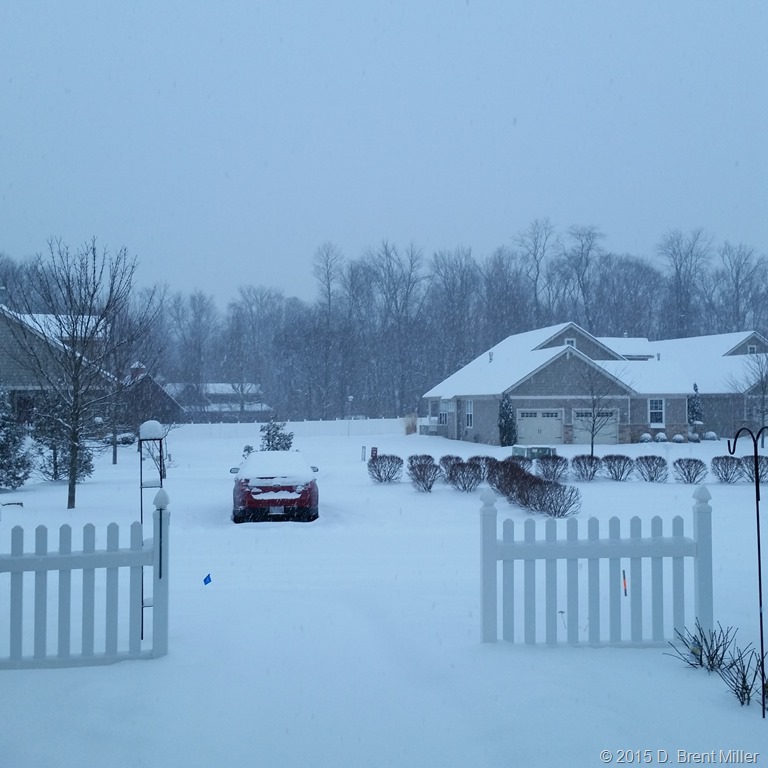 This is the third snow storm to hit our area this week. It’s not nearly as bad as the Northeast, but the roads have been treacherous. Meanwhile, I’m dreaming about a motorcycle ride. Soon. Spring is coming soon.